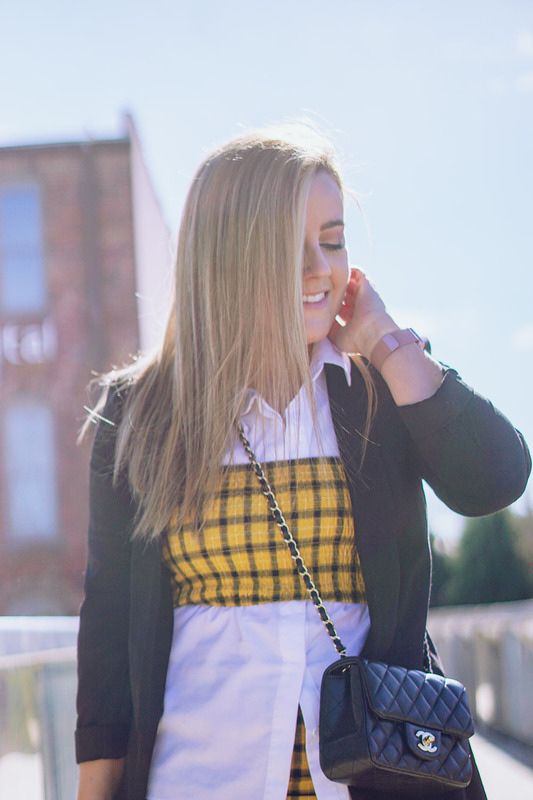 Since 1995, Cher Horowitz has had the lock on yellow plaid. It does not matter what you wore, be it a full (and fabulous) skirt suit, or just a small backpack - someone will definitely make a comment about you looking, like, totally Cher-esque. Now, thanks to a 90’s revival, you can find everything from sweatpants to full two-piece sets in Cher’s beloved plaid. Finally, a reason to dress like a fictional valley girl the other 364 days of the year. 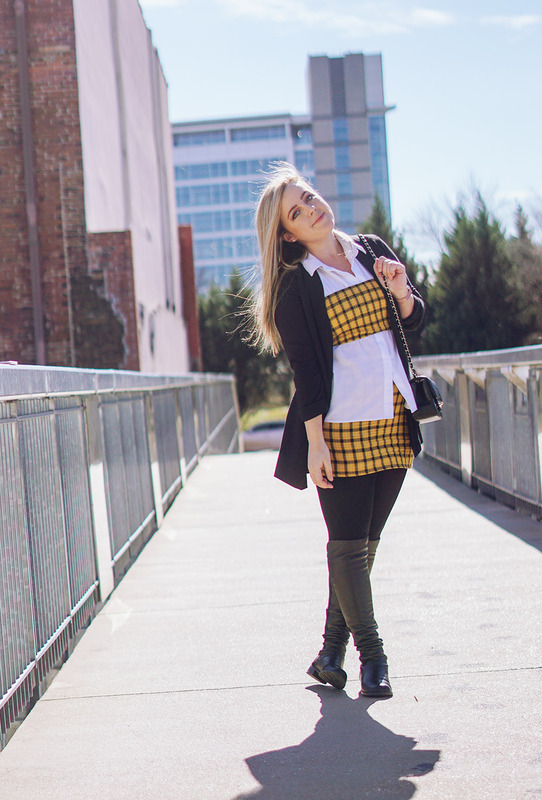 Plaid Co-ord Set, c/o SheIn (exact - 15% off your order with code “Q1ajwears15”!). Blouse, Elizabeth & Clarke (exact). Boots, Stuart Weitzman (exact // similar for less @ Amazon).